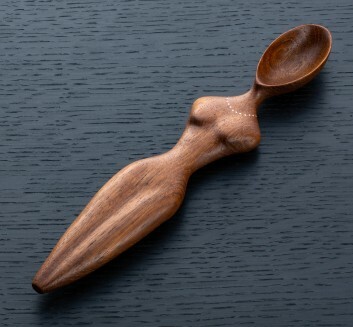 Terry allows the wood and characteristics of a given carving to determine where the finished product ends up, resulting in often surprising, always unique and ever extraordinary pieces of wooden culinary art. 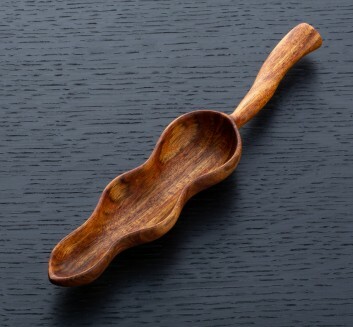 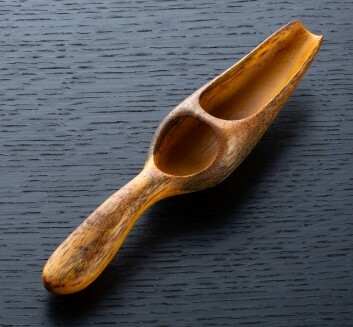 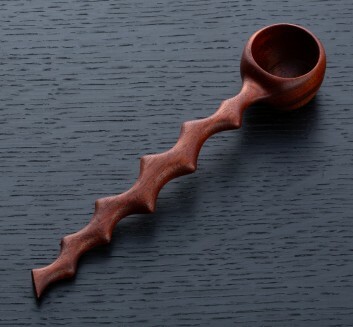 Creating spoons, scoops, vessels and decorative pieces from both exotic, rare woods and common species alike, Terry Widner never produces two identical objects. 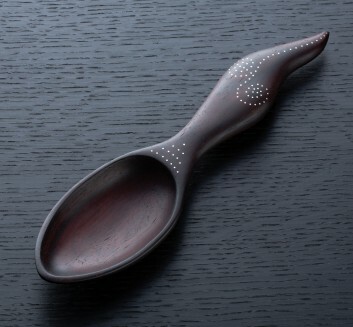 He thrives on the 'not-knowing' element of his craft, the knowledge that the creative process is not a science but an ever evolving and organic path that rarely results in a finished spoon as originally envisioned. 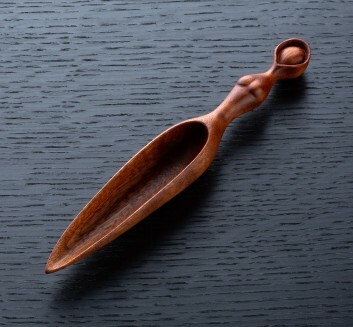 Playful and always bursting with character, Terry's spoons don names like Horse Play, Thin Red Line, Unravel and Ms. Mac Spoon, never ceasing to amaze and inspire.